Wishing you and your loved ones a joyous and happy holiday season. See you in 2015! Do you feel stuck in your job or in life? Is stress eating away at your health? Are you feeling the corporate death by a thousand cuts? Are you unsure where to turn? Does it seem like there are just too many unknowns? 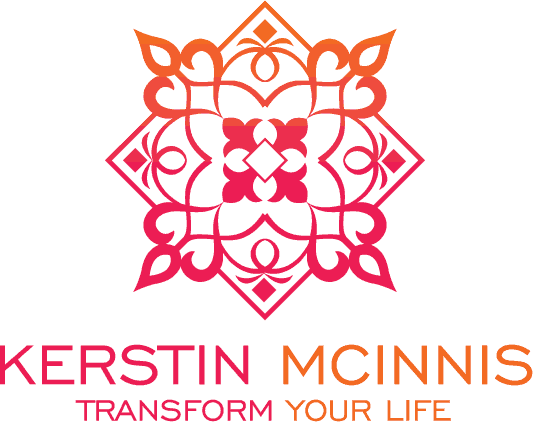 Accredited Transitional Coach, Kerstin McInnis is here to help you rediscover your passion. Kerstin uses her 18 years of experience in the corporate world to provide intuitive coaching services to corporate employees and business owners alike. She works to help her clients create a stress-free life and rediscover their self-worth.